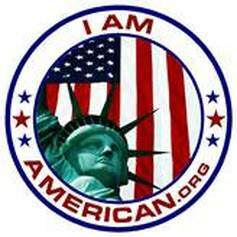 Lou Marin - "I Am American"
“Louis Marin is a Co-Founder of I Am American and Chief Executive Officer. Previously, Lou served as Florida Co-State Chair for Herman Cain's 2012 Presidential campaign before serving as campaign chairman for Todd Long's Congressional campaign in Florida's District 9. Louis is also Co-Founder of Fair Tax Patriots PAC and Chief Executive Officer. As a 22-year United States Navy Chief Petty Officer and Gulf War Veteran, Lou brings an enormous amount of leadership experience to the table. In addition, he is a world class magician who specializes in corporate sales marketing and he is a licensed Real Estate/Mortgage Broker. Please join us for a presentation from I Am American.org – a new grassroots organization whose mission is to unite ALL American to STOP national bankruptcy and save the American Dream. Come learn about the A, B, C’s and Constitutional Article V Convention – a powerful mechanism which the States can use to ratify a Balanced Budget Amendment. This powerful presentation will give new hope and direction to our grassroots movement, because we don’t have to wait until 2016 to take action. We can start today! 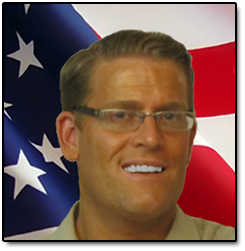 "Loren J. Enns is the author of 'The Sword of Liberty' and President of I Am American. Loren organized the UCF Article V Convention Conference held April 26 & 27 which started the Article V Convention movement within Florida. In his professional capacity, Loren holds numerous advanced certifications from Microsoft and Cisco as a full-time computer and network engineering instructor. 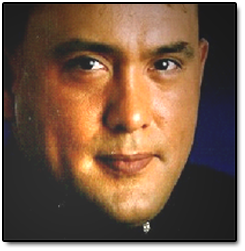 He has won numerous industry awards including the Cisco Sirius Top Quality Instructor Award. Loren wrote 'The Sword of Liberty,' an action-novel which chronicles one man's struggle to lead America towards reform using the Constitution's Article V Convention process." I will venture to add that to me the convention mode seems preferable, in that it allows amendments to originate with the people themselves."